Eirene originates from the Greek word Ειρήνη translating as a state of national tranquillity or the way that leads to peace and salvation. 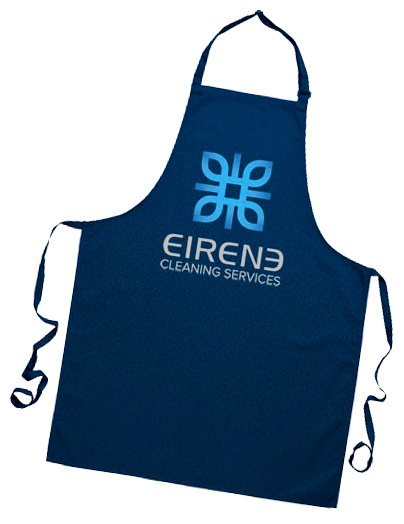 Eirene Cleaning is founded based on the core values of quality excellence, reliability and integrity. We offer tailored services and solutions to facilitate each client’s individual requirements and our business is built on hard work and effective solutions to deliver our clients with the best results possible. We provide a variety of cleaning services: housekeeping, office cleaning, window cleaning, carpet cleaning, vacate and bond cleaning as well as additional services such your own personalised maid service. Eirene Cleaning Services is to be your one-stop cleaning solution for all of your cleaning needs. We only work with efficient house cleaners who are police checked with the necessary training and experience to give you total peace of mind. 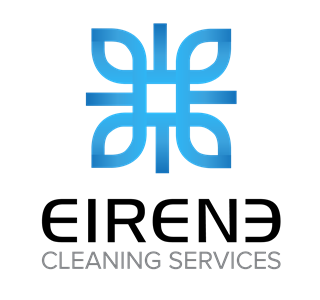 We aim to be one of the best cleaning service provide in each region and achieve the work satisfaction of making a positive difference to your image, comfort and quality of life. We service cleaning needs Australia wide.